Fibromyalgia is a chronic condition that causes widespread pain, stiffness, and tenderness throughout the body, often accompanied by fatigue and emotional distress. Symptoms of fibromyalgia may vary in severity, and many disappear for extended periods of time, even for years. Fibromyalgia is often considered an arthritis related condition, but is not a form of arthritis as it does not cause inflammation or damage to the joints, muscles, or other tissues. This condition affects 2 – 8% of people, mainly women in middle adulthood, but men and adolescents have been known to develop it too. The cause of fibromyalgia is not yet known, but it appears to be a problem with the brain rather than the muscles and bones, where the brain of someone with fibromyalgia is more sensitive to certain external stimuli which normal people are not, and treats them as pain. Therefore the pain experienced in sufferers originates from the brain and not in the muscles or bones. 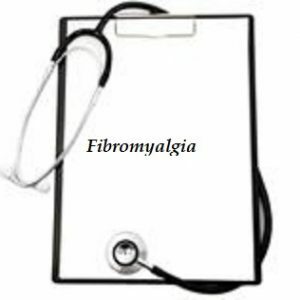 Fibromyalgia can be difficult to diagnose because the condition does not cause any inflammation or damage and the muscles affected have been known to look and function normally. 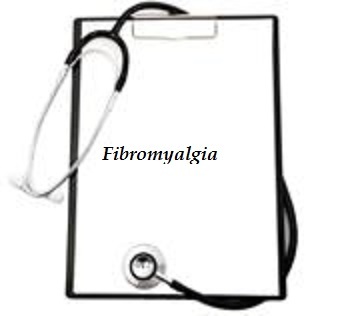 There are no blood tests, scans, or x-rays that can be used to diagnose fibromyalgia, rather a doctor or rheumatologist will look for signs and symptoms, which have been ongoing for 3 months or more. While there is no cure for fibromyalgia, symptoms can be easily treated and managed, and there will be no lasting damage to the joints and muscles. There are 3 medications that have been approved in the U.S. to treat fibromyalgia. These are Duloxetine (used for treating depression), Milnacipran (similar to duloxetine – treats depression and fibromyalgia), and Pregabalin (used to treat neuropathic pain).